Pink? Blue? Yellow? Here’s a nice online project to find the world’s favourite colour and most importantly have it named after you. This exciting paper project is jointly run by renowned paper manufacturers G.F Smith and Hull UK City of Literature 2017. We love this colourful project which is certainly attracting interest from across the globe to find out the world’s favourite colour. A decision will be announced at the launch of Paper City in Hull in July 2017. Furthermore we believe there’s good reason to get involved too. 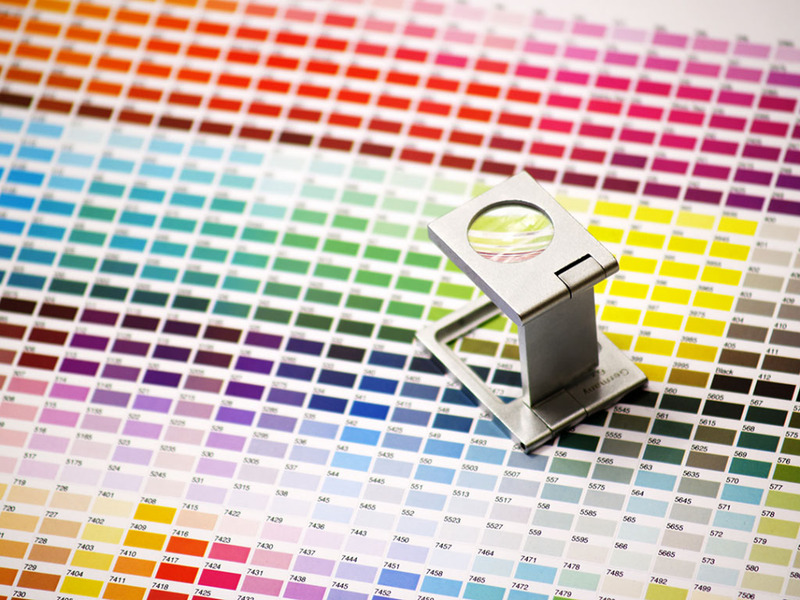 Voters can choose their favourite colour from the interactive colour finder and you could be the lucky person to have their favourite colour made into beautiful paper by G.F Smith, besides this you can then have it named after you! Finally added to this timeless acknowledgement is the prize of a trip for two to the Lake District to see the paper being made. You can view the 1000s of colours already submitted at www.worldsfavouritecolour.com. Similarly we have chosen our favourite colour because we wanted to be involved. Certainly hard to choose hence there are so many colours to choose from, happy choosing!